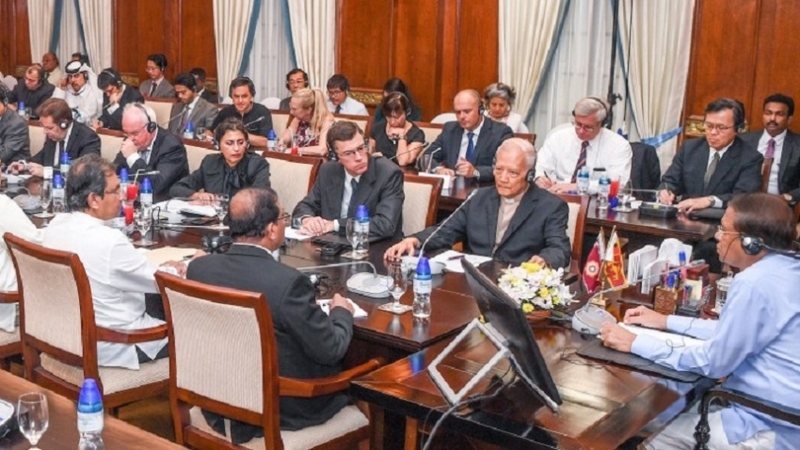 The Cabinet of Ministers took into consideration of the establishment of an Operation Room for Food Security within his Ministry by the Minister of Food Security Gamini Jayawickrema Perera with the objective of collection of data related to monitoring of food production and food imports, food categorization and supervising in order to examining the main food market through suitable policy initiatives since the policy statement of the President Maithripala Sirisena has identified “food security and sustainable agriculture” as an important sector. 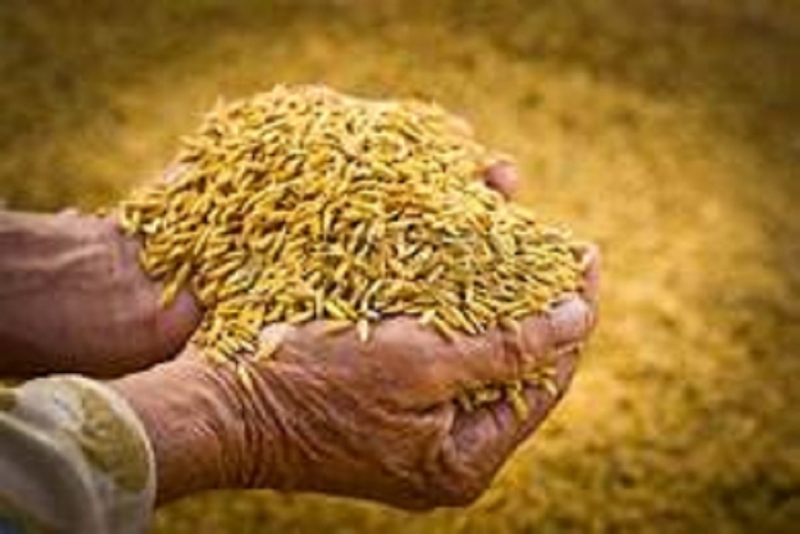 The Cabinet of Ministers further observed that this centre will become a major centre distributing data on strategic information relating to food security in the country. Since it has become necessary to arrive at policy decisions for the development of the Health Sector to collect current information, it has been decided to hold the Demographic and Health Survey of Sri Lanka– 2014/2015 this year. It was in the years 2006/2007 that a similar census has been carried out for the last time in the country. Necessary activities relating to the census this year will be jointly carried out by the Ministry of Health and the Department Population and Census. 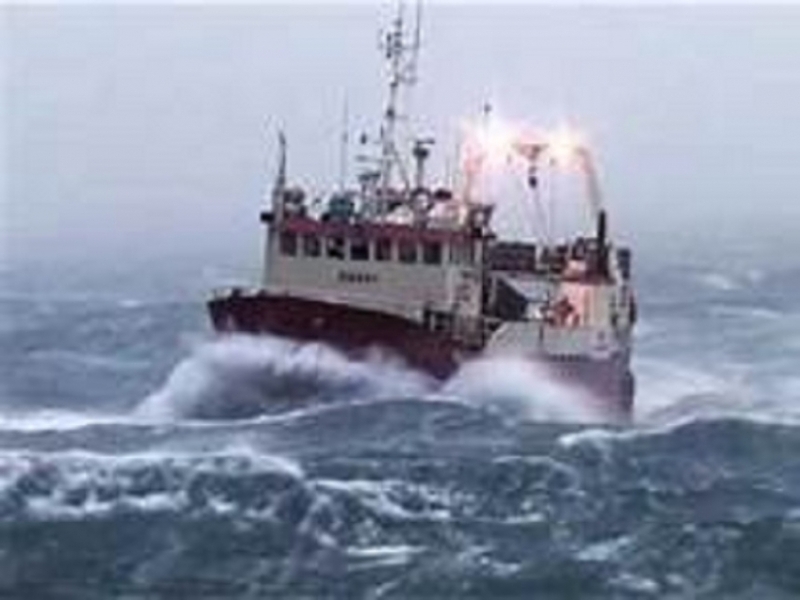 It has been estimated that an expenditure of Rs. 201 Million is required for this survey. The Cabinet of Ministers approved the proposal made by the Hon. Minister of Health and Indigenous Medicine Dr. Rajitha Senaratne to carry out this survey. Although the National Housing Development Authority has acquired 34 lands covering the extent of 271 acres 2 Roods and 38.4 perches belonging to the Land Reforms Commission since the ownership of these lands has not been received by the National Housing Development Authority the residents of 748 houses constructed in these lands by the National Housing Development Authority have not received the legal ownership of these houses. Therefore, in order to provide the legal ownership of houses on these 34 lands under the 100 days programme of the government being implemented by the Ministry of Housing and Samurdhi, a proposal in this connection has been made by the Minister of Housing and Samurdhi Sajith Premadasa. As it is not possible to vest lands belonging to the Lands Reforms Commission without any payment, under the regulations of the Lands Reforms Commission, the Cabinet of Ministers decided to vest these lands to the National Housing Development Authority at concessionary payment terms upon having negotiations in this connection with the Lands Reforms Commission. 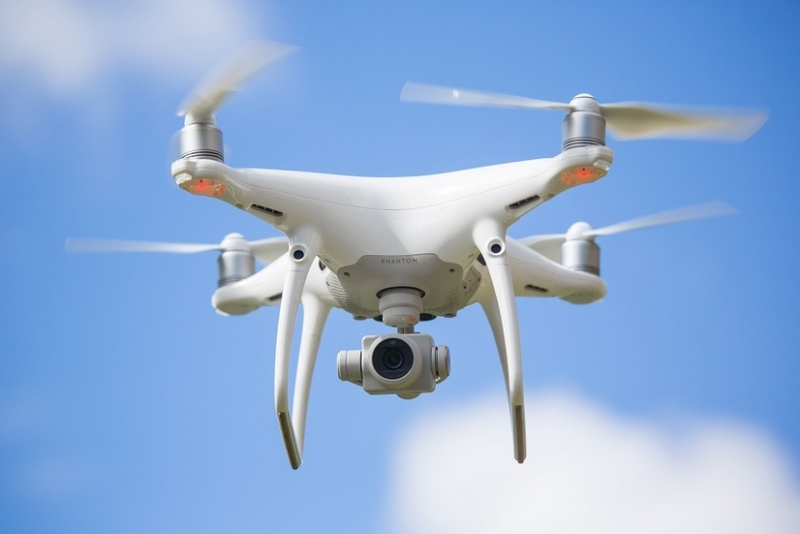 The Children and Young Persons Ordinance enacted in 1939 has been amended last in 1945 and there has not been any revision to this Ordinance for the last 70 years it has become difficult to enquire and conclude court cases efficiently and expeditiously. Also it has become necessary to revise these laws taking into consideration the changes that have taken place in the local judicial and international judicial networks. Further, with the ratification by Sri Lanka the United Nations convention on children’s rights it has become essential for Sri Lanka to revise the existing rules and regulations to provide immediate and long term solutions to protection of children and for the safety of the children’s judicial network. Therefore, the Cabinet of Ministers gave the approval for the proposal made by the Hon. 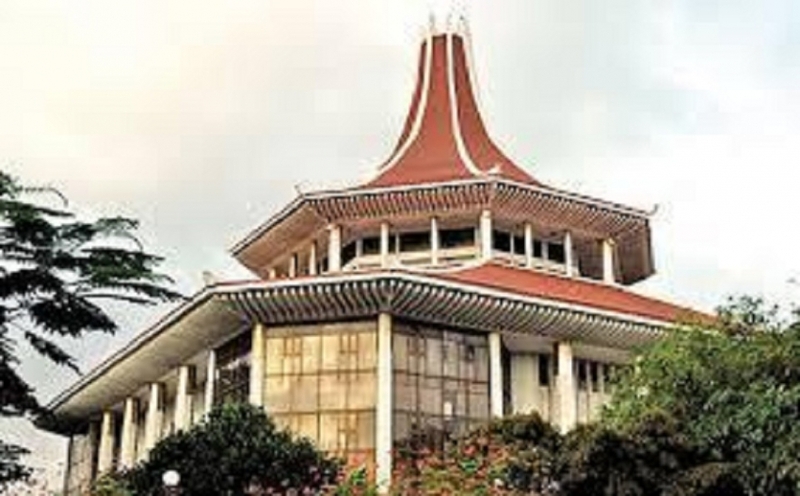 Minister of Justice Dr. Wijeyadasa Rajapakshe to instruct the Legal Draftsman to draft legislation in this connection. The contract price of the above referenced project has been decided based on the quantities presented in the BOQ documents at the time of preparing the bid documents. As per the terms and conditions of the contract payments have been made by estimating the actual work carried out during the time of construction. The project is under implementation. The Cabinet of Ministers approved the proposal made by the Minister of Power and Energy Patali Champika Ranawaka to pay the contractor for the additional quantities of work and material used based on the recommendations made by the Cabinet Approved Procurement Committee. 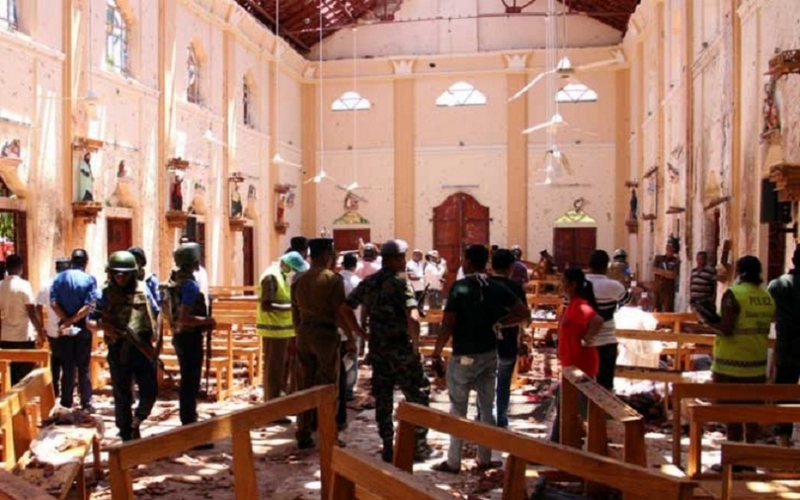 A pledge has been made in the 100 days programme of the government to restore the rights of offices of the Sri Lanka Army who was subject to political revenge and punishments. 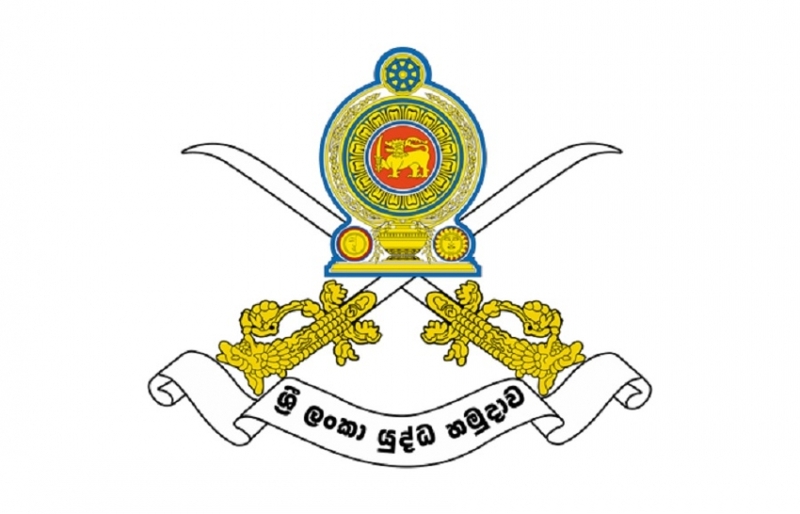 Accordingly, the Cabinet of Ministers approve a proposal made by the Prime Minister Ranil Wickremasinghe to instruct the Secretary to the Ministry of Defense to appoint a committee to investigate into allegations of political victimizations in the Tri Forces since the year 2010 and present recommendations to provide necessary concessions. 07.Allocation of Provision Required for the Payment of Salaries of the Employees and incurring other expenses of Kantale Sugar Company Ltd.
At present a staff of 39 has been employed in essential duties such as the protection / maintenance of assets belonging to this company. 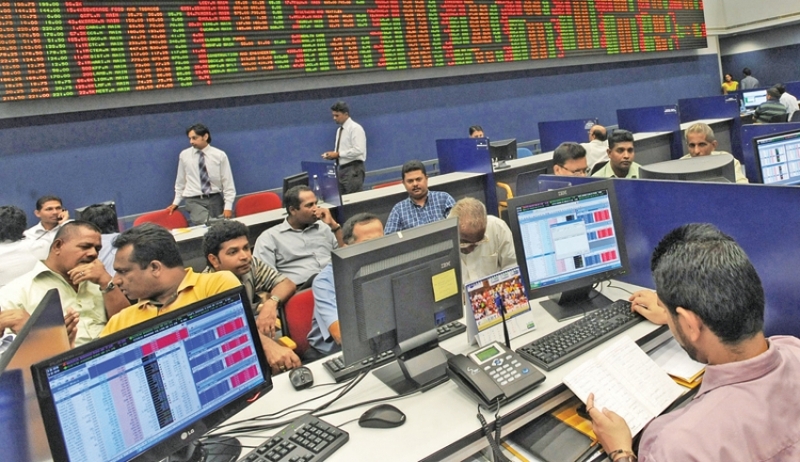 Accordingly, salaries and other allowances have to be paid to these employees until the commencement of its operation after identifying a suitable investor. The Cabinet of Ministers approved the proposal made by the Hon. Minister of Lands M.K.A.D.S.Gunawardene to obtain fund allocations for the payment and salaries and other allowances of these employees. The Cabinet of Ministers approved a proposal made by the Prime Minister Ranil Wickremasinghe to appoint the following Cabinet sub-committees to make suitable recommendations pertaining to specific areas or issues in order to facilitate the decision making process of the Cabinet. Under Clause 55(2) of the constitution the Cabinet of Ministers is vested with the powers of appointing Heads of Departments. The Sub Committee on Establishment Matters is responsible for making recommendations for selection of most suitable persons for relevant posts. The Cabinet of Ministers also decided that the Secretaries to the Ministers should submit their proposals upon consulting the Public Services Commission and the relevant Administrative Authority. 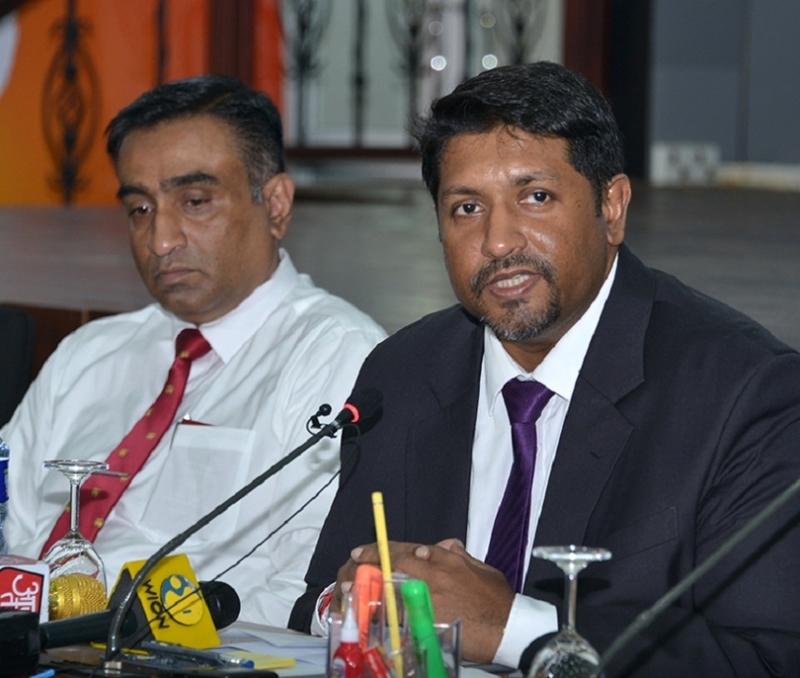 The Cabinet of Ministers approved the joint proposal made by the Minister of Public Administration, Provincial Councils, Local Government and Democratic Governance Karu Jayasuriya and the Minister of Food Securoity Gamini Jayawickrema Perera to instruct the Consumer Affairs Authority to formulate a mechanism to ensure the price reductions made by the interim budget are passed on to the consumers and the relevant institutions to publish by gazette notifications the relevant price reductions. The Minister of Foreign Affairs Mangala Samaraweera informed the Cabinet of Ministers that he made a successful official visit to the United States on 11th and 12th of this month and during this visit he held bilateral discussions with the Secretary of State of the United Mr. John F. Kerry, US Permanent Representative to the United Nations Mrs. Samantha Power and several other high ranking officials of the United States. The Minister informed that especially during his talks with the Secretary of State Mr. John F. Kerry informed him that they appreciate the expeditious steps being taken by the new government and that they have a clear understanding about the 100 days programme of the government. He also stated that during this visit he also got the opportunity of meeting and discussing with the United Nation’s Secretary General Ban Ki Moon and during this discussion he focused attention on the friendly relationship that exist between Sri Lanka and the United Nations. 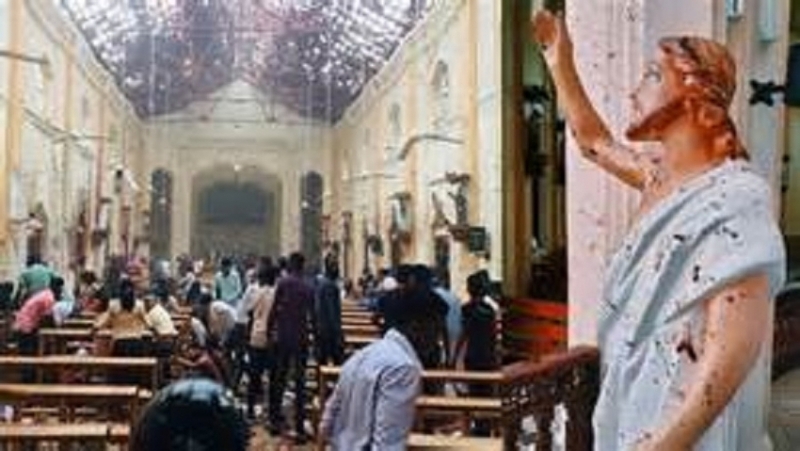 He also stated that he also in writing requested the United Nations High Commissioner on Human Rights to defer the publication of the report on Human Rights in Sri Lanka which was to be published in the month of March and accordingly the High Commissioner has agreed to defer the publication of the report by 6 months. 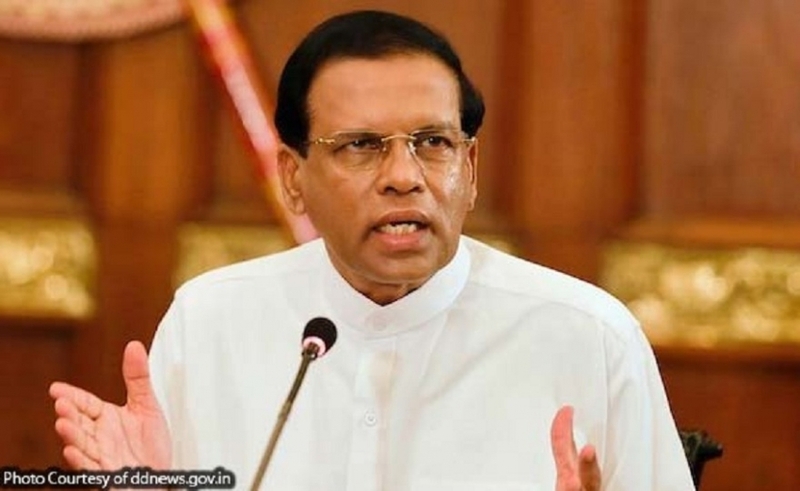 President Maithripala Sirisena informed the Cabinet of Ministers that upon getting appointed as the Head of State of this country, he made his first overseas visit to India from 15th to 18th of this month on an invitation extended by the Indian Government and the visit was highly successful. He said that visit to further consolidate the historical bilateral relationship existing between the two countries and he held bilateral discussions with the President, Prime Minister, the former Prime Minister and several other leaders of India. The President also informed that during this visit 4 Memorandum of Understanding were signed and further stated that the Prime Minister of India is anticipating to undertake an official visit to Sri Lanka in the month of March and it will be the first official visit to Sri Lanka by a Prime Minister of India after 1987.